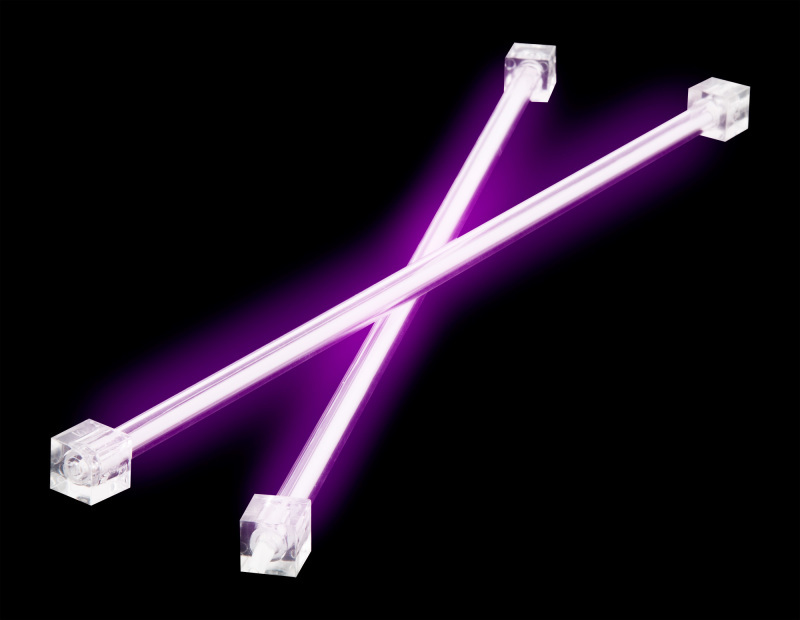 Xenta 12 Inch UV Dual Cold Cathode Kit – Create a real cool look with this dual cathode kit! 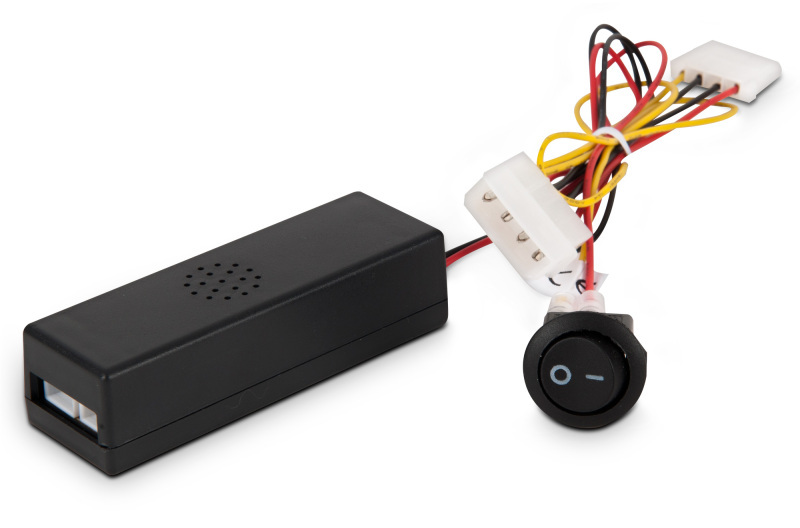 These kits come complete with two 12″ green Cold Cathodes and a dual invertor. They are an excellent way to enhance the pre modded case range.